Our range of products include sk-120 petroleum resin, hydrocarbon resin c9 petroleum resin, ga-115 petroleum resin and ga-100 petroleum resin. We are a reliable trader and importer of SK-120 Petroleum Resin. Our product is used in varnishes as well so avail from us the best quality chemical which you can not have from another house of chemicals. Our entire product range is accurately formulated by our associates in a hygienic environment. 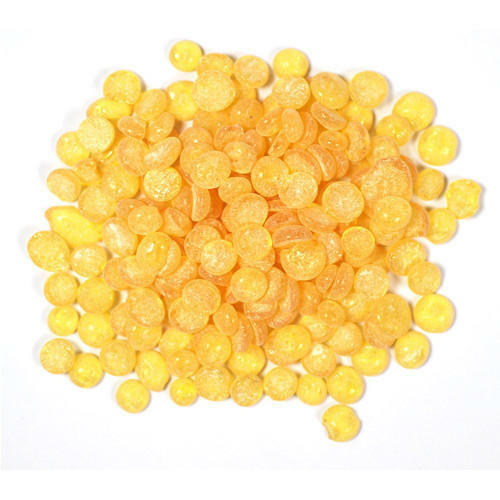 We are engaged in offering a wide range ofHydrocarbon Resin C-9 Petroleum Resin, which is widely demanded in various industrial applications. The Petroleum Resin, we offer, goes through the process of pretreatment, polymerization and distillation. 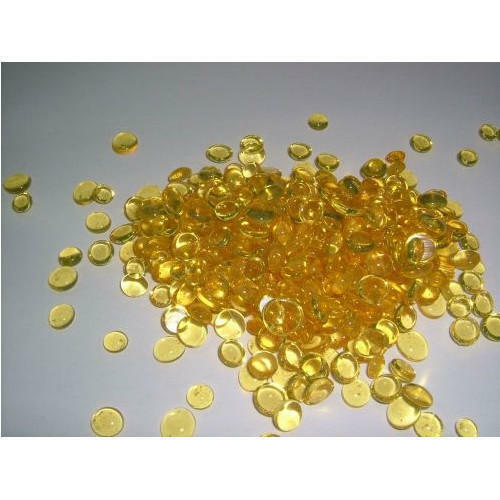 We are one of the leading trader and importer of GA-115 Petroleum Resin. All these petroleum resins are formulated under the guidance of experts, in accordance with the norms of the industry. We offer them with customized packaging solutions and deliver them within limited time frame. We are among the illustrious names in the industry, engaged in offering GA-100 Petroleum Resin for our treasured customers. 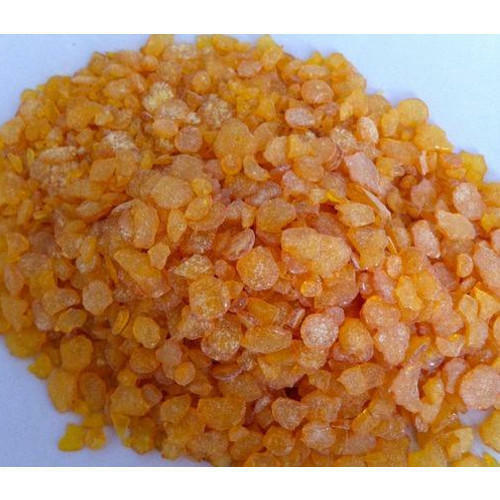 This compound finds application in printing inks, adhesives and rubber and is highly demanded in the market. We make this compound available according to the application specific requirements. 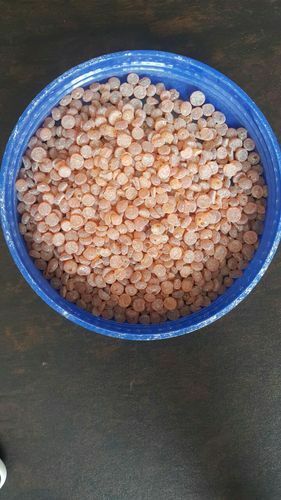 Customers can avail this compound at market leading prices.